The feature done solo by Anton Verstakov (reporter, camera, editing) for the Russian Zvezda Channel. Click the image or text to view the video. 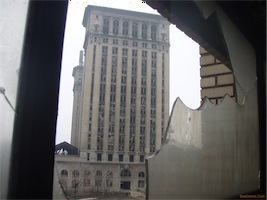 Detroit used to be a symbol of America“s industry, but now is almost a ghost city. One can find hundreds of abandoned and burnt down buildings, including some of the major downtown skyscrapers, a stunning contrast with the American shiny image abroad… There are thousands of homeless who live in the area. Many of them are former assembly line workers of the car factories that moved away to the corners of the world with cheaper labor. 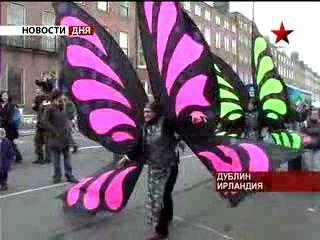 We did a news feature for the Russian Zvezda TV channel and also a documentary for distribution. The documentary is shot in HDV and is 18 minutes long and is available for distribution - you“re welcome to contact us. Click the image or text to view the video for Zvezda Channel.